Steaming is one of the oldest and most important cooking methods in Chinese cuisine. The Chinese use steam to cook everything from breads to soups to pastries to seafood. Steaming continues to grow in popularity in the West for its ease and health benefits. 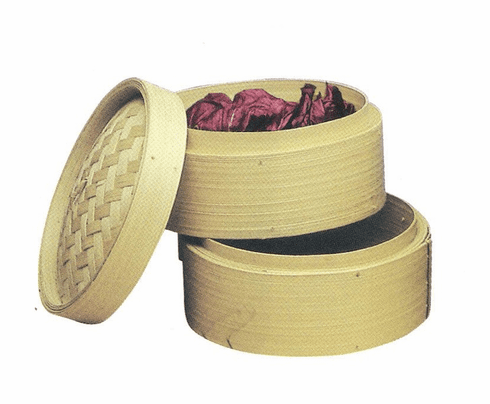 3-Piece Bamboo Steamer Basket Set Measures: 10" x 6 3/4"